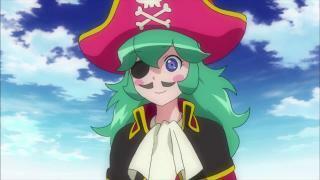 When will be Time Bokan 24 next episode air date? 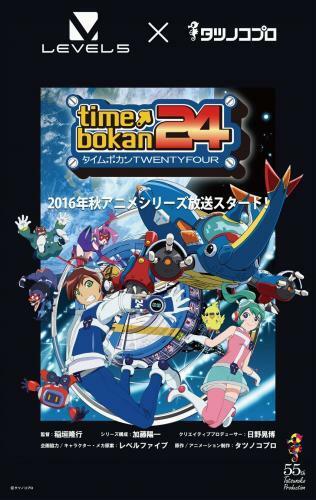 Is Time Bokan 24 renewed or cancelled? 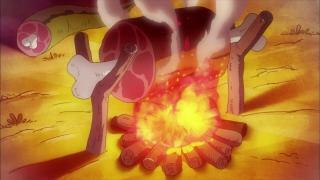 Where to countdown Time Bokan 24 air dates? 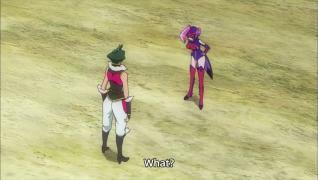 Is Time Bokan 24 worth watching? Tokio is a junior high student living in the present time who is suddenly made a member of the 24th century's Space-Time Administration Bureau. Immediately, he learns that the history he has learned in the textbooks is wrong, and there is a more interesting version of history where the peerless beauty Cleopatra is actually the comic duo of Cleo and Patra, Momotarō is more of an ogre than actual ogres. 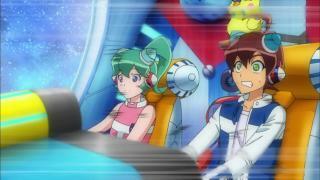 Together with his teammate Karen, they use the 24 Bokan Mecha to search for the True History. 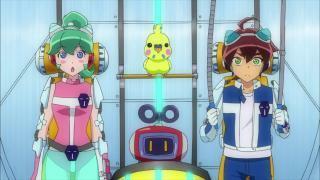 Time Bokan 24 next episode air date provides TVMaze for you. EpisoDate.com is your TV show guide to Countdown Time Bokan 24 Episode Air Dates and to stay in touch with Time Bokan 24 next episode Air Date and your others favorite TV Shows. Add the shows you like to a "Watchlist" and let the site take it from there.